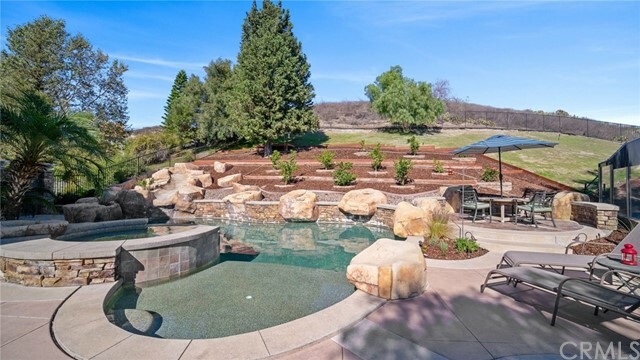 This stunning property has the things that dreams are made of. 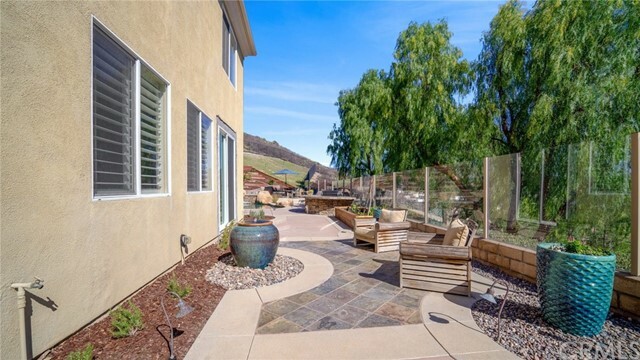 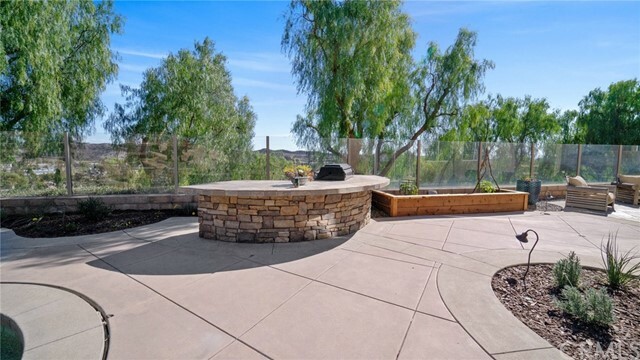 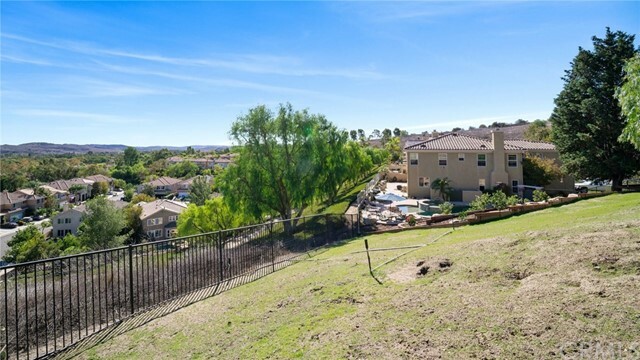 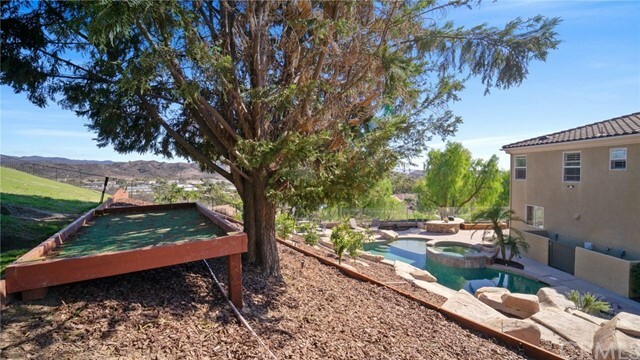 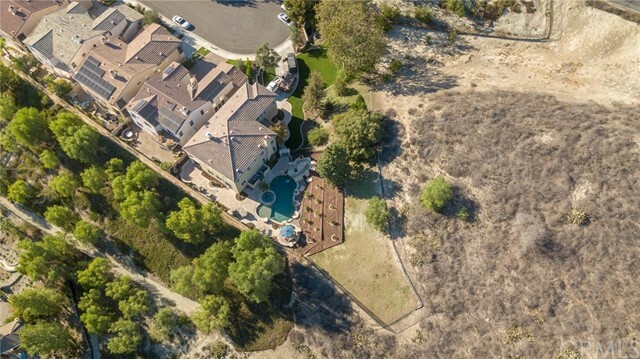 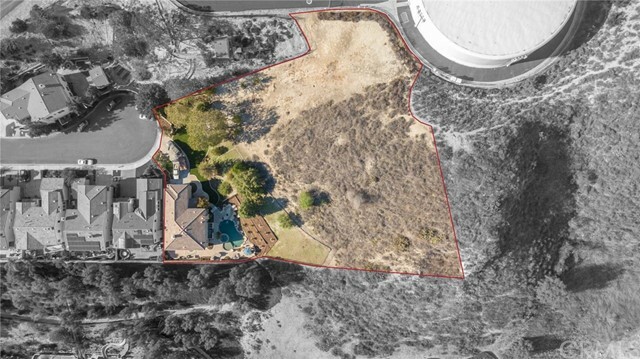 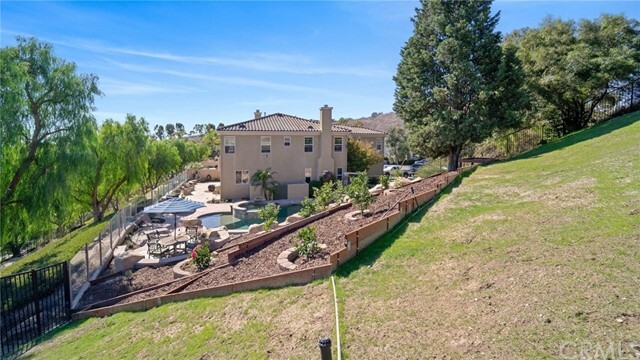 Located on over 1 acre(3 parcels of land), secluded at the end of a cul-de-sac on top of a hill with amazing panoramic views of the sunrise, sunset, wildlife, shooting stars, trees, city lights and even the ocean on a clear day.The backyard is truly an oasis, offering a picturesque rock pool w/a baja step, spa & waterslide, step down built-in bbq, lots of area for patio furniture & seating areas, a large deck nestled under a shade tree (dogs absolutely love), a small garden and 22 fruit trees! 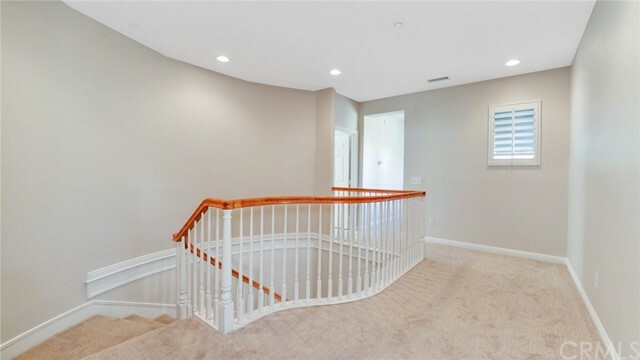 A long, level driveway that can fit up to 6 cars leads you to the entrance of this newly carpeted & freshly painted, 3251 sq ft (approx.) 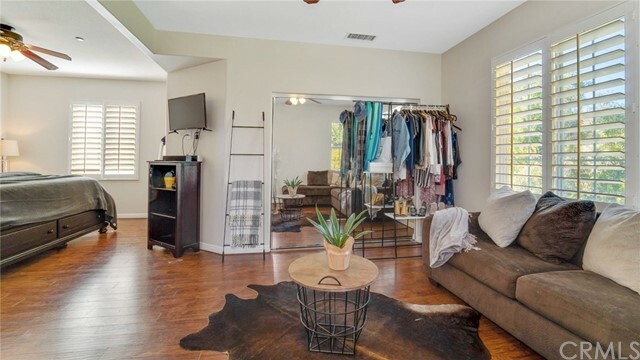 home. 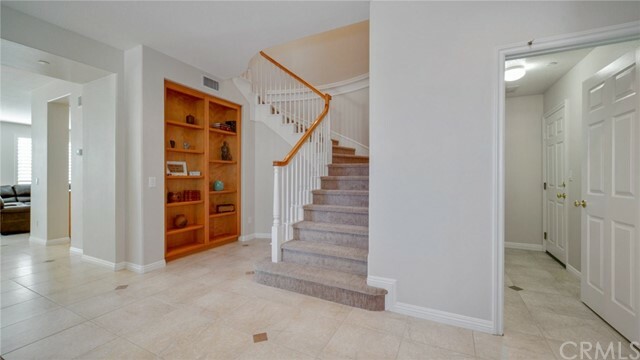 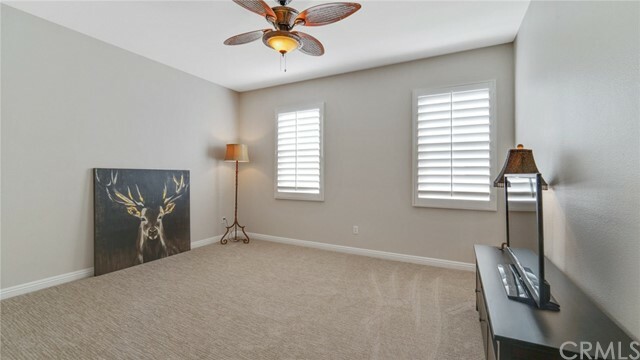 Inside you will find an amazing, open floor plan w/4 bedrooms (1 main floor bedroom), a bonus room, 3.5 baths & custom built-in homework area or office. 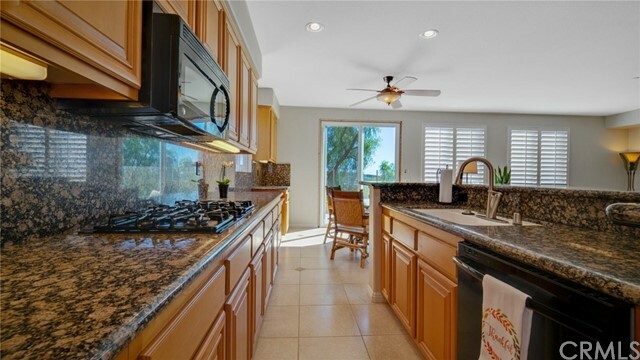 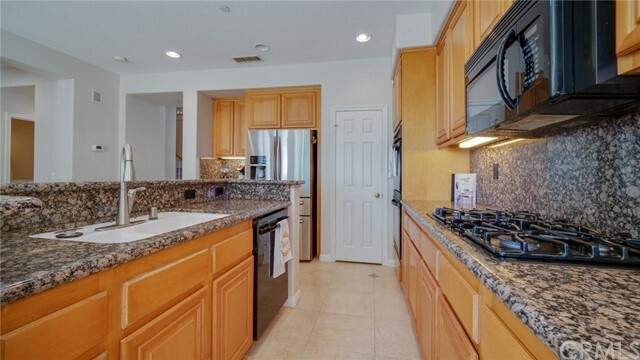 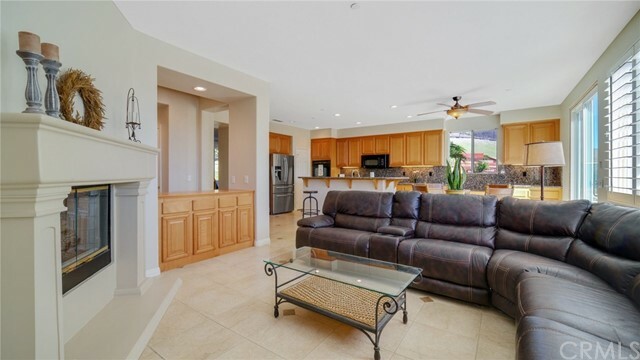 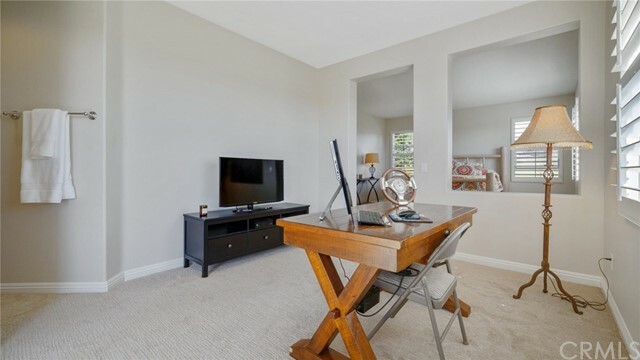 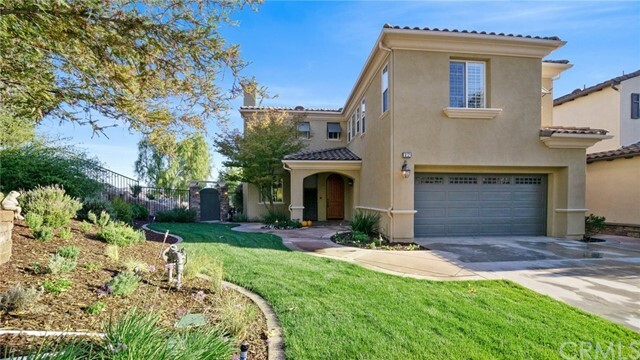 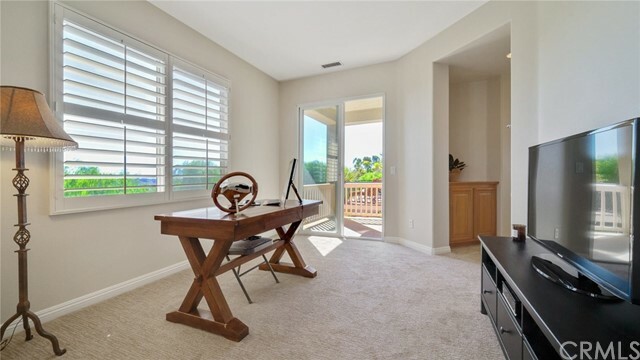 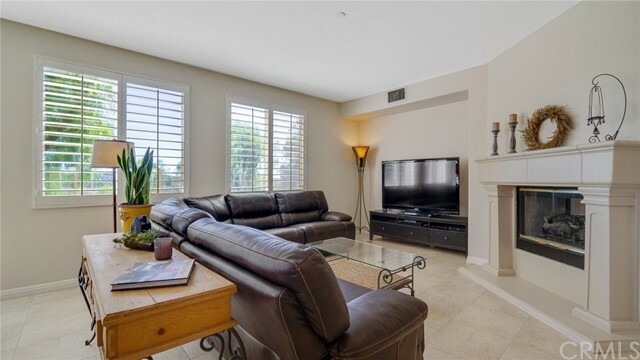 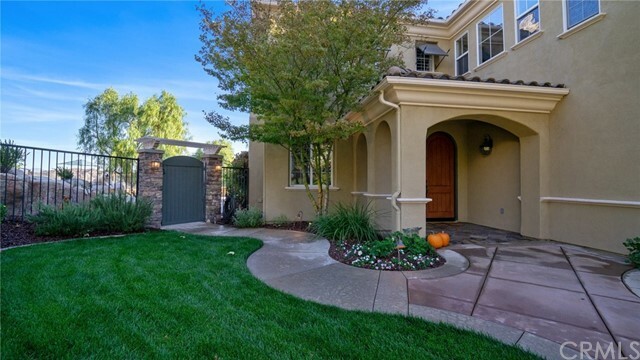 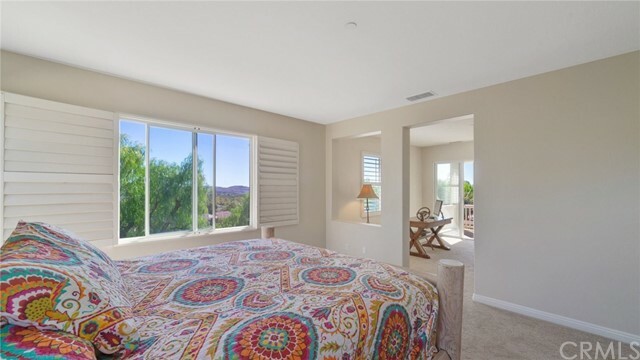 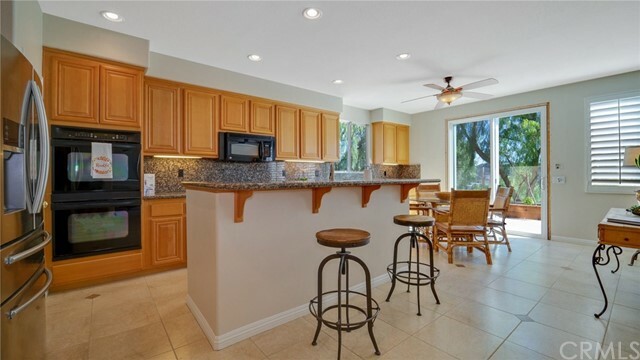 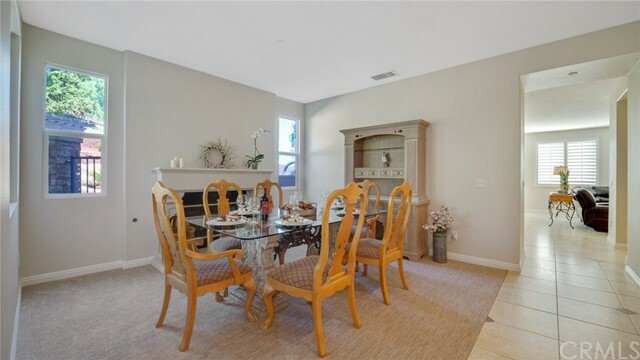 The large kitchen, with tons of cabinets opens to the spacious family room complete with a fireplace.Large master suite has a separate space for a media room, office or workout room & has a private balcony w/gorgeous views! 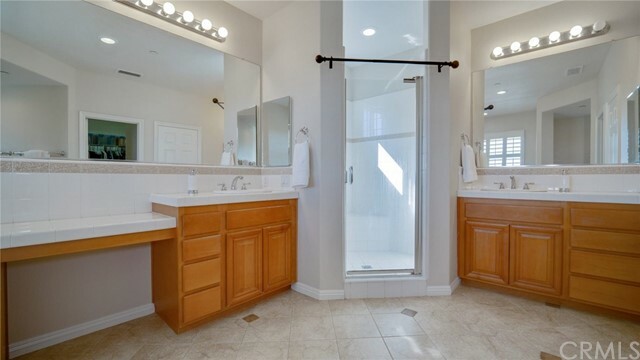 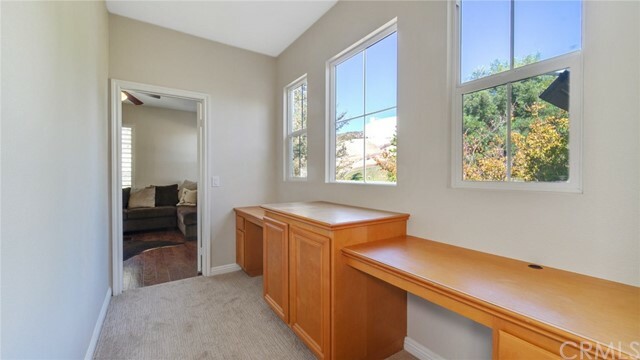 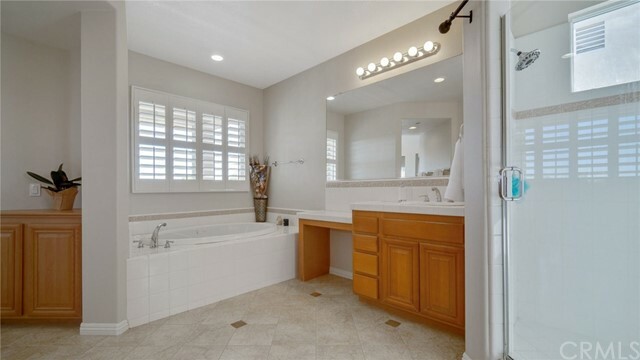 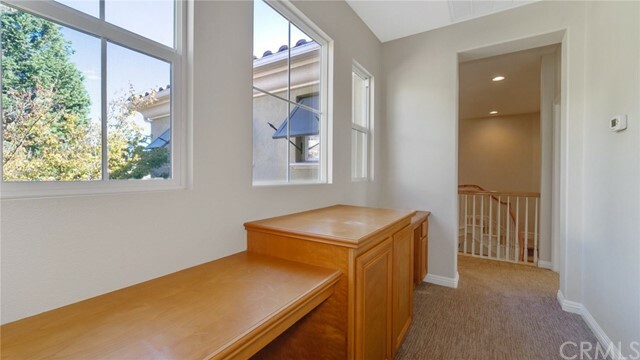 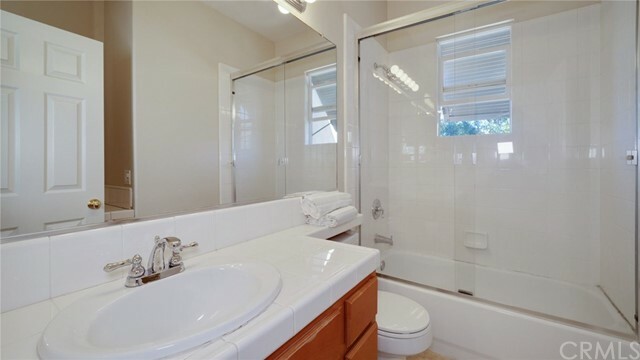 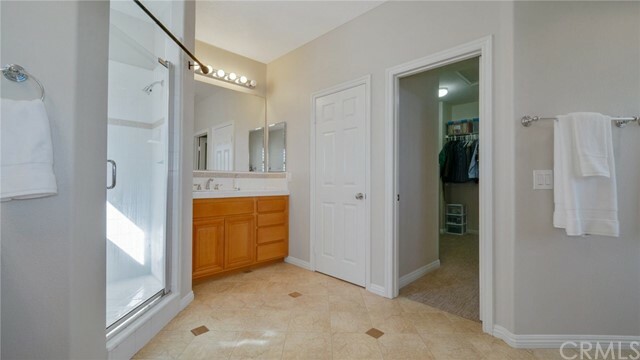 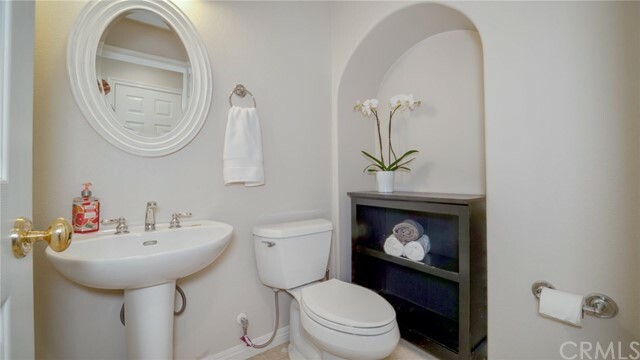 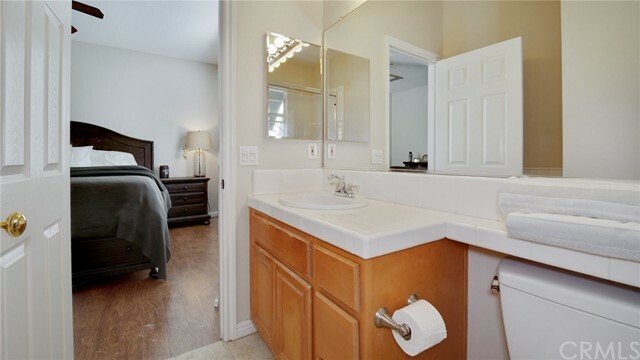 Master bath has two separate cabinets, walk-in closet, separate shower & soaking tub. 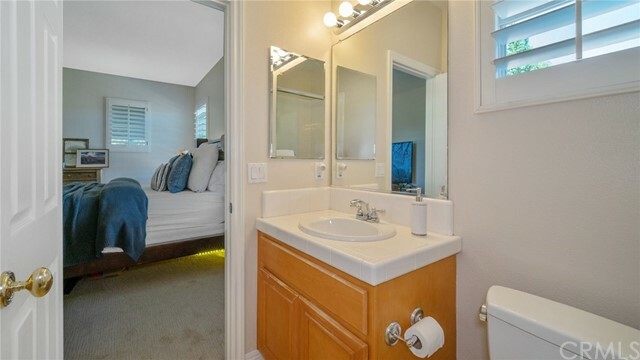 The 2nd bedroom is like a studio apartment w/a private bath. 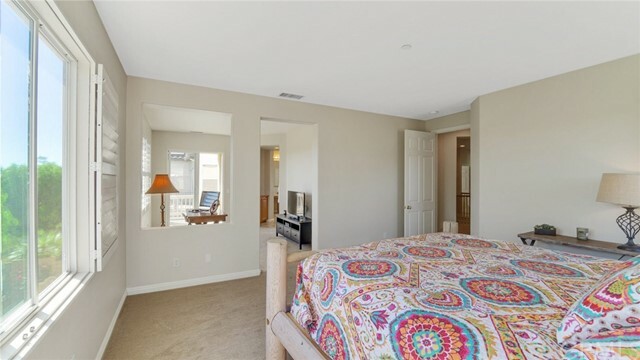 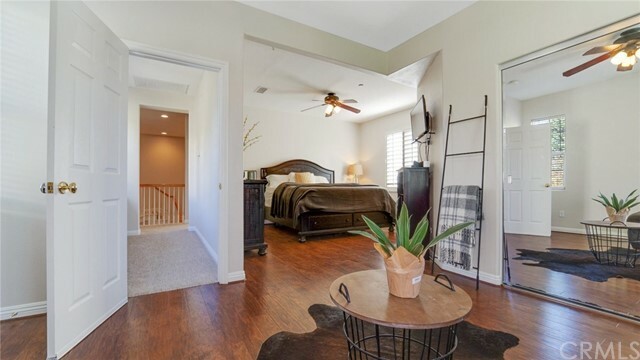 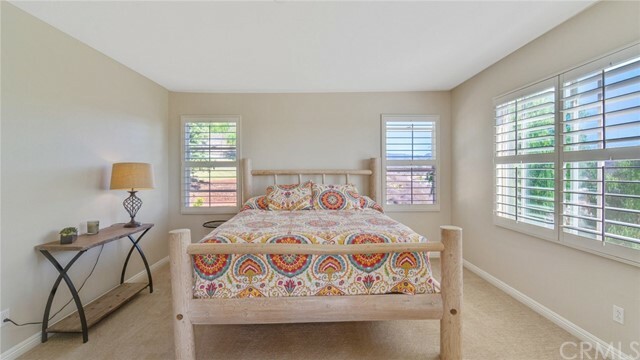 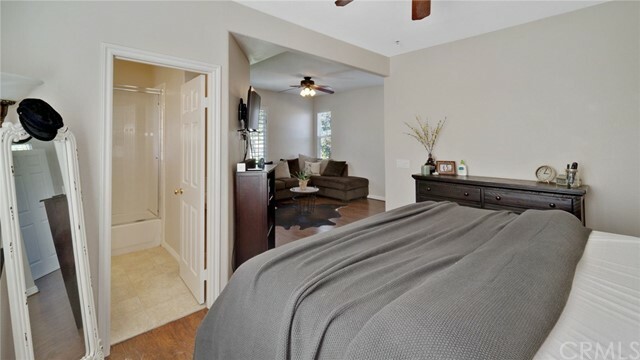 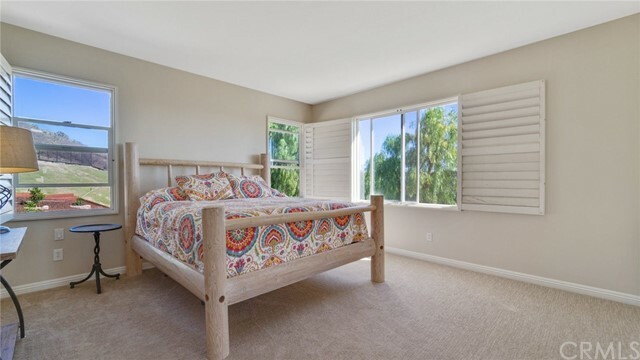 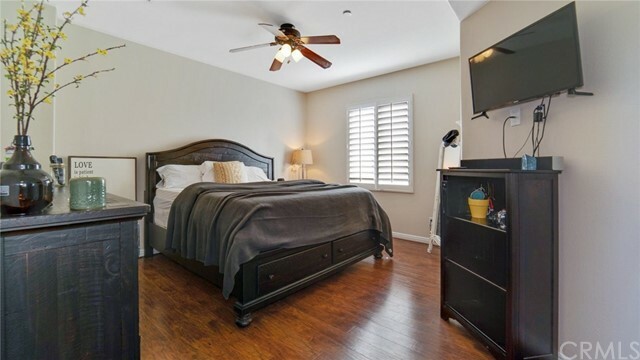 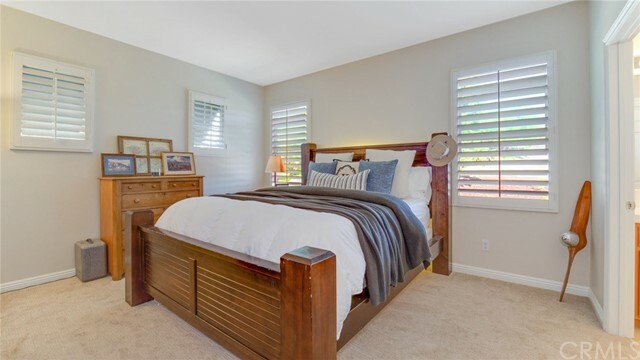 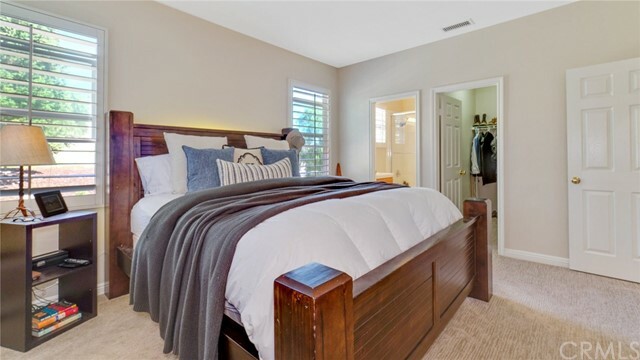 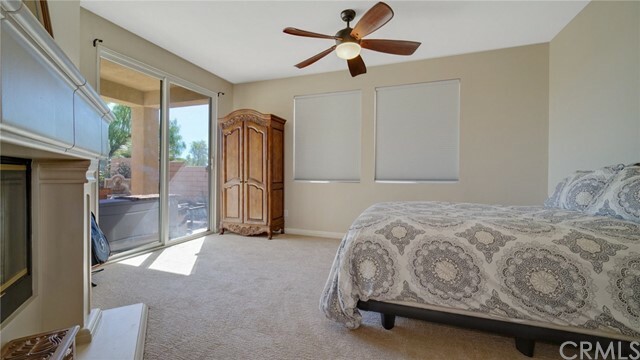 Bedroom #3 is also large w/a walk-in closet & private bath. 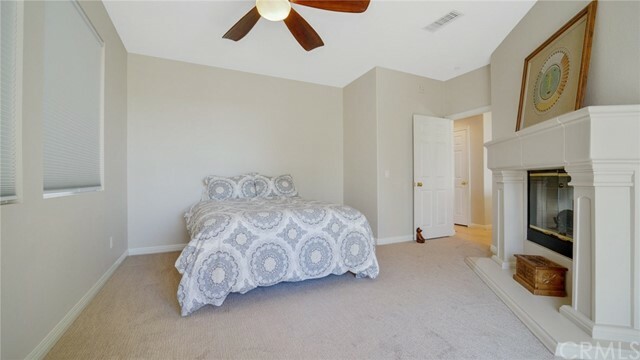 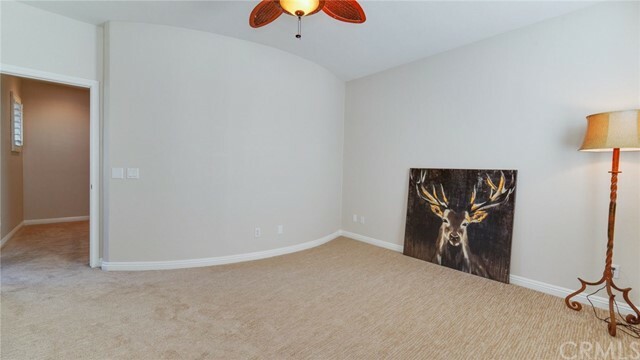 Large bonus room(Currently being used as a bedroom) & 5th bedroom is on the main floor w/a fireplace. 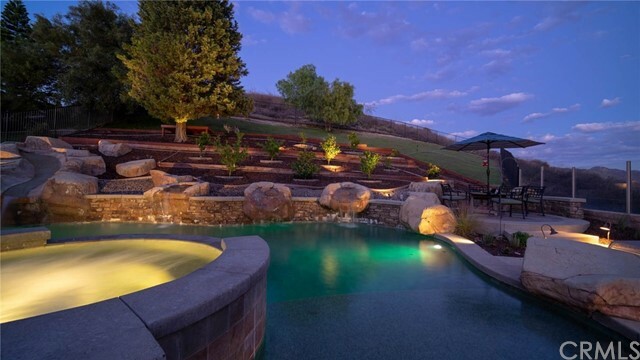 Watch the video by clicking the film strip above to capture everything about this special property!